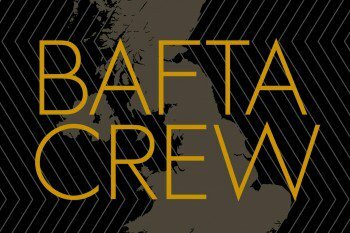 BAFTA Crew is an active UK wide initiative that brings together a professional network of industry talent working in film and TV. BAFTA Crew is back and is coming to London! Are you working in Film or TV production and with at least two main team credits? If so, then joining BAFTA Crew will place you at the heart of a professional network with access to the best industry talent working in film and TV today. This year, BAFTA Crew is expanding to the capital, welcoming applicants from London as well as Wales, Scotland, Northern Ireland and the English regions to join the networking and skills development programme, now in its third year. We’re looking for up to 300 of the brightest ‘below the line’ crew talent – whether camera, art department, sound, costume, post-production (VFX and editing), hair and make-up or production management across the UK, connecting talented crew across the country to each other, and BAFTA-winning colleagues. Masterclasses will focus on feature and high end TV drama. BAFTA Crew is open to professionals with experience in broadcast or feature film, including factual scripted and long-running drama, with main team credits in your department. Last year’s masterclasses featured BAFTA-nominated talent such as multi-BAFTA and Oscar-winning Cinematographer Chris Menges (The Killing Fields), BAFTA-nominated Costume Designer Sammy Sheldon (The Imitation Game), BAFTA and Oscar-nominated Production Designer Andy Nicholson (Gravity) and BAFTA and Oscar-winning Make-Up artist Frances Hannon (The Grand Budapest Hotel). 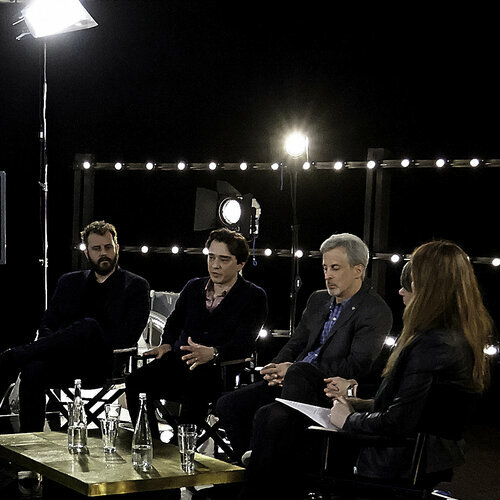 Click here to catch up on last year’s BAFTA Crew programme. 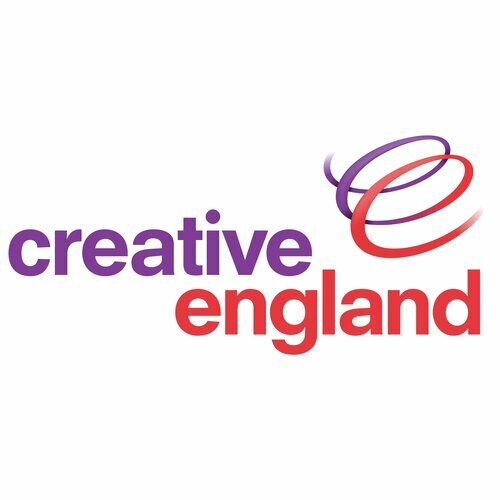 BAFTA Crew 2015 applicants will get the opportunity to have their CVs seen by practitioners working at the top of their game, across 8 craft departments. For those based in Scotland and Wales, access to BAFTA Cymru and BAFTA Scotland’s year-round events programme. The BAFTA Crew programme will cover creative, technical and operational topics across departments. Members will help shape the content of the live masterclasses by suggesting questions in advance. These sessions are valuable not just for those working in the same department, but also for other Crew members who want to build a better understanding of their colleagues’ work and use the masterclasses to build networks with professionals at a similar level in the industry. The live streams will also be delivered by speakers drawn from BAFTA’s pool of nominees, winners and members, or craft practitioners with BAFTA-nominated credits with content covering more detailed craft and technical subjects.